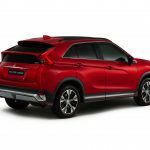 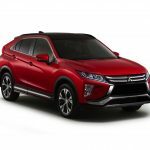 The Japanese based carmaker Mitsubishi decided not to wait until the 2017 Geneva Motor Show next week, to unveil the all-new Eclipse Cross, the SUV being previewed ahead the event in first official details. 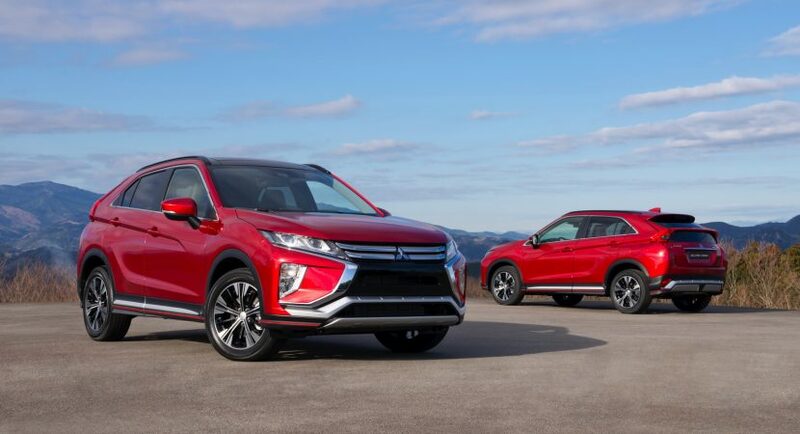 Prices will be announced prior to its arrival in dealerships in autumn. 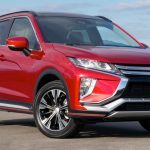 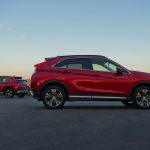 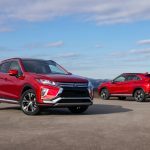 Build to stand against the already famous Nissan Qashqai, the 2018 Mitsubishi Eclipse Cross has to offer an evolutionary design inspired from the XR-PHEV Concept, coming with the company`s new front end also seen on other models, along with LED lamps which divide the rear window, along with a sloped roofline which increase the car`s overall aerodynamics. 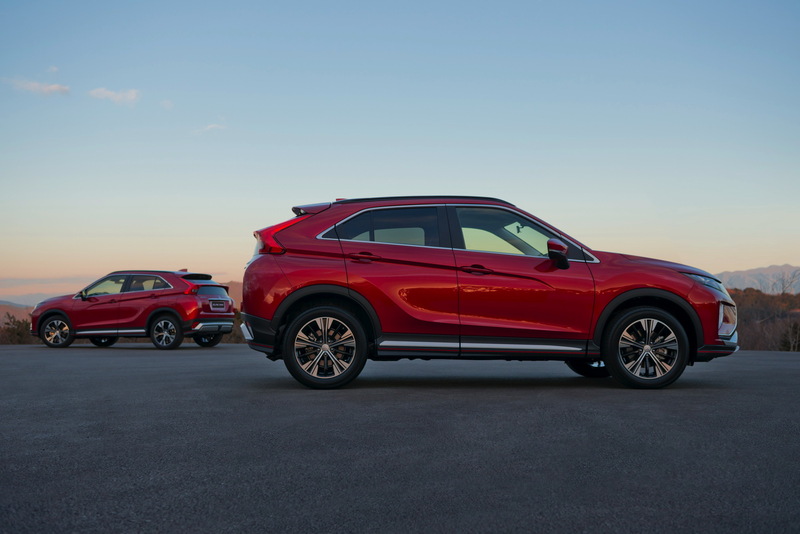 Amongst the top features we should mention head-up display, tablet-like infotainment system, Smartphone Link Display Auto system with Apple CarPlay support and so on. 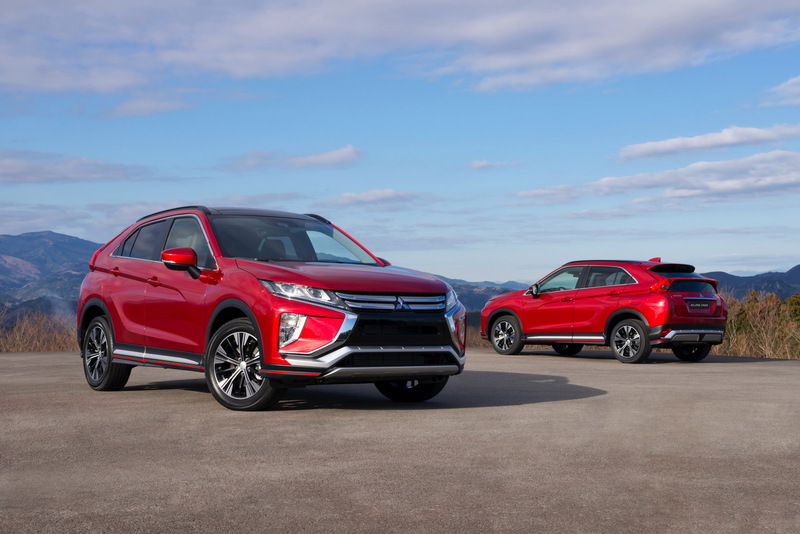 In the engine department, the new 2018 Mitsubishi Eclipse Cross comes with a new 1.5-liter direct-injected turbocharged petrol burner, hooked to an eight-speed Sport Mode manual override and a CVT. 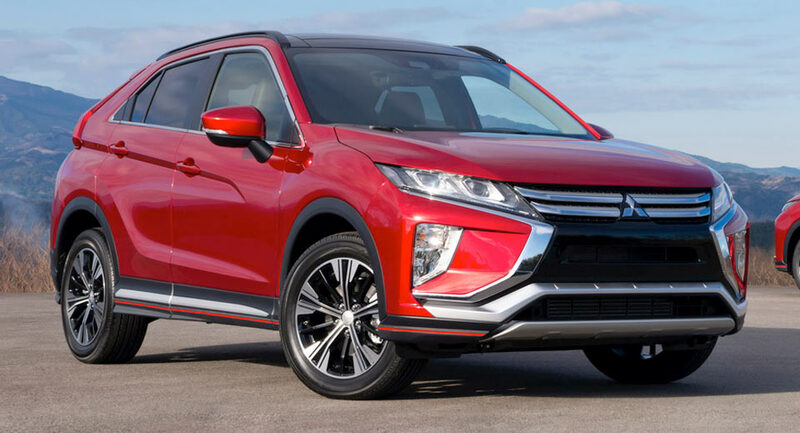 The company has also left intact the previous 2.2-liter common rail direct-injected turbocharged diesel, but is now coming with a new weight-speed automatic transmission. 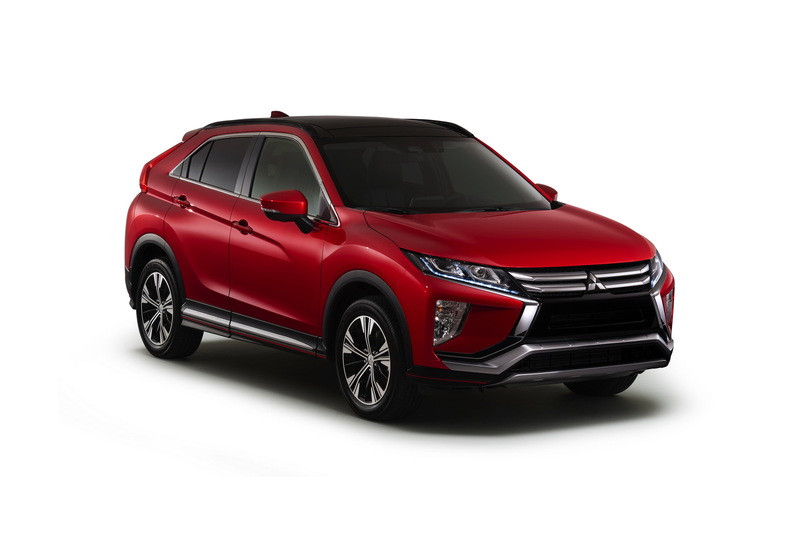 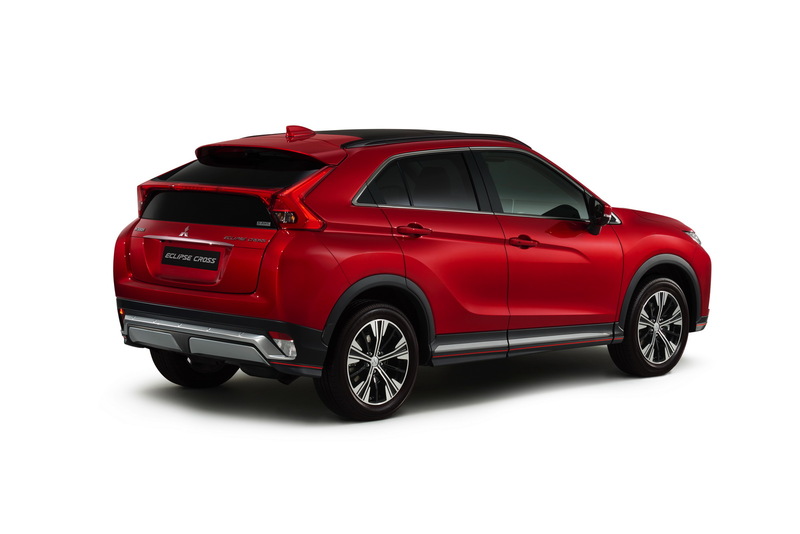 The new Eclipse Cross is also equipped with an electronically-controlled four-wheel drive system which pumps the power to the rear axle, adding as well the integrated Super All-Wheel Control vehicle dynamics system with the Active Yaw Control with steering angle, yaw rate, drive torque, brake force and wheel speed information, all of them helping the driver better control the car in different road situations and weather conditions.